Get to the runway faster. 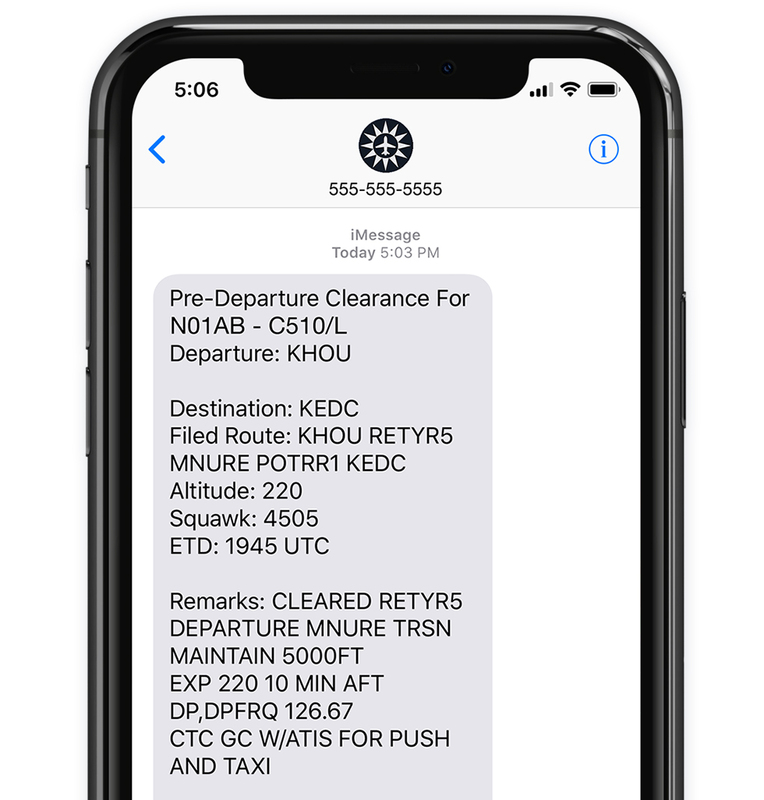 ForeFlight, in partnership with Satcom Direct, delivers mobile Pre-Departure Clearance (PDC) and Digital Automated Terminal Information Service (D-ATIS) at the busiest airports in the United States. PDC seamlessly integrates with your preflight workflow in ForeFlight. Register your aircraft (more on this below), then file with ForeFlight and you'll automatically receive your full clearance, and current ATIS information, via email and text message. No clearance calls or CRAFT forms required. Mobile PDC and D-ATIS are included with Performance Plus and Business Performance plans. Are you an existing Performance Plus or Business Performance customer? Skip straight to the setup. PDCs are official text clearances issued for US IFR flight plans, and include the filed route, the cleared altitude, transponder code, departure frequency, and any special instructions. A PDC replaces (and is the same as) a verbal clearance from Clearance Delivery. Whether or not you register for PDC, ForeFlight helps you get in the air sooner with automated D-ATIS delivery at over 70 major U.S. airports. Just file an IFR or VFR flight plan through ForeFlight and the current ATIS will arrive via text message about 15 minutes before your departure time. 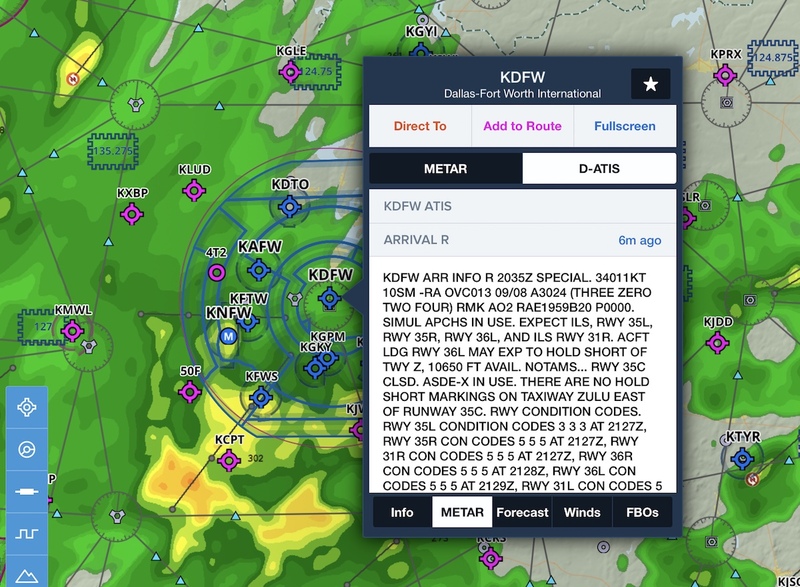 In addition to sending the current ATIS via text and email before a flight, ForeFlight also displays the D-ATIS directly in the app. Look in the Airports view under Weather or in the METAR tab of the airport popup on Maps to find the current ATIS, including both arrival and departure ATIS's for airports that provide both. 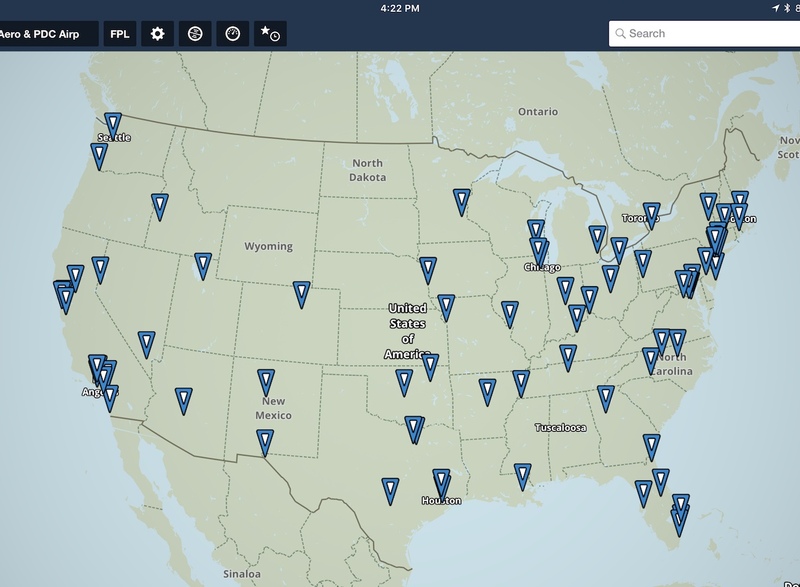 ForeFlight provides mobile PDC and D-ATIS at 76 airports in the U.S., where the need for clear and efficient communication with ATC is greatest. 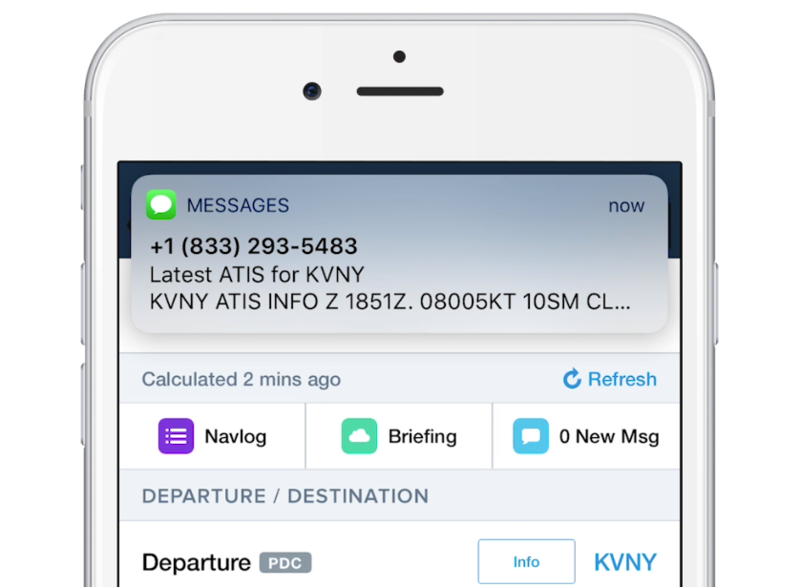 With your full clearance and ATIS delivered straight to your mobile device, you can cut the chatter and get to the runway faster. With the Performance Plus plan, you can register your aircraft and receive your first PDC in less than a week. No additional fees or subscription add-ons are required. Just view your aircraft on the web and click Enable under Clearance Delivery to get started. PDC and D-ATIS are powerful additions to one of the industry’s most technically advanced, fast, and accurate flight planning services available. These features are included - at no additional charge - in ForeFlight's Performance Plus and Business Performance plans. 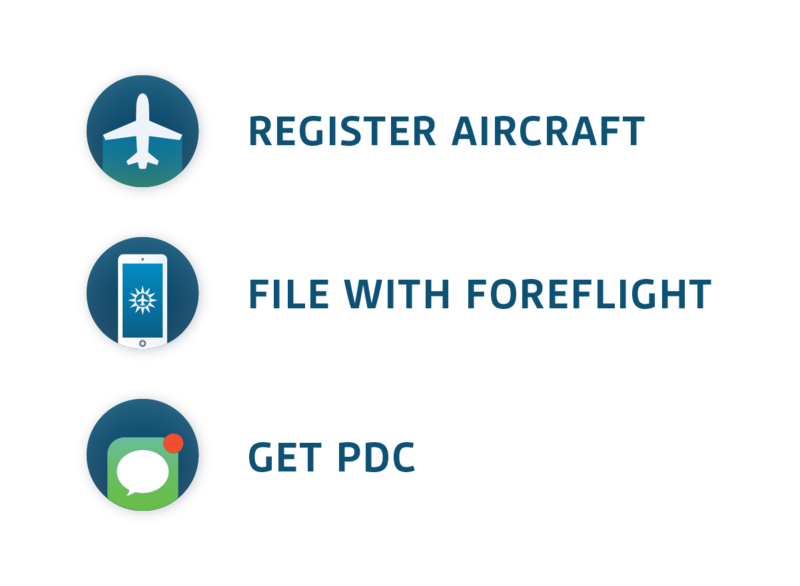 Check out our PDC FAQs for answers to common questions and important things to consider before registering for mobile PDC and D-ATIS through ForeFlight. Need more information? Our dedicated Customer Success team is ready to answer any questions you have and help you get set up to receive PDC - email success@foreflight.com for assistance.